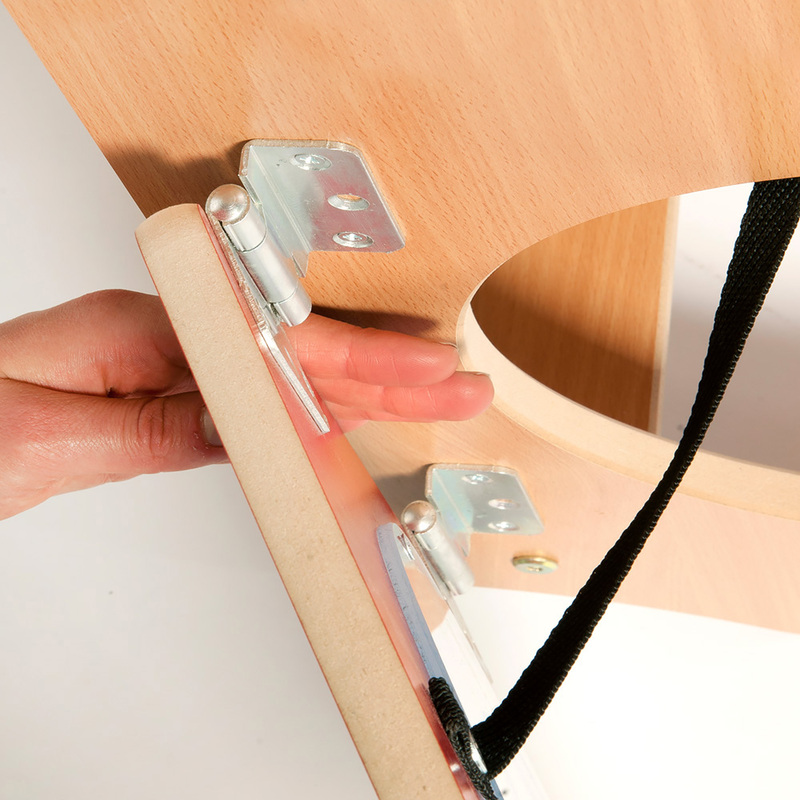 Designed specifically with early education in mind, the Wolds toddler fridge unit is an ideal addition to a school or nursery home corner or group role play area. 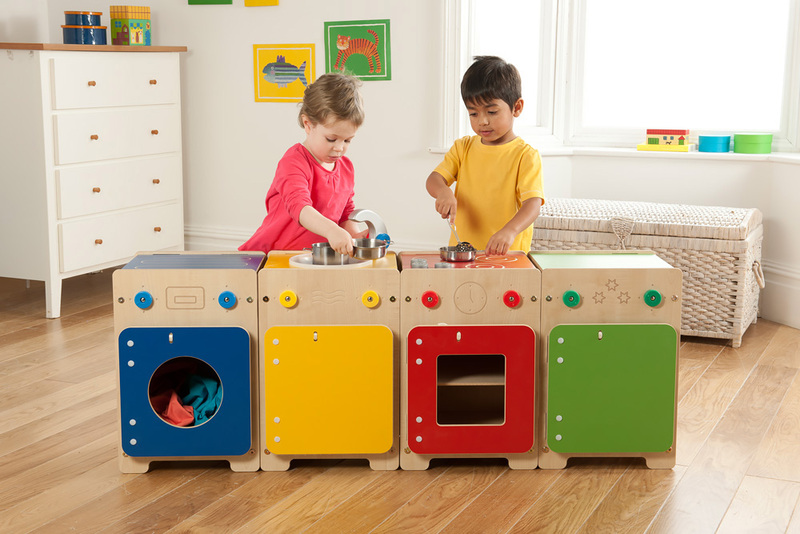 The vibrant colours and the 480mm worktop height of the Wolds toddler kitchen range make the units ideal for children aged between 2 and 6. 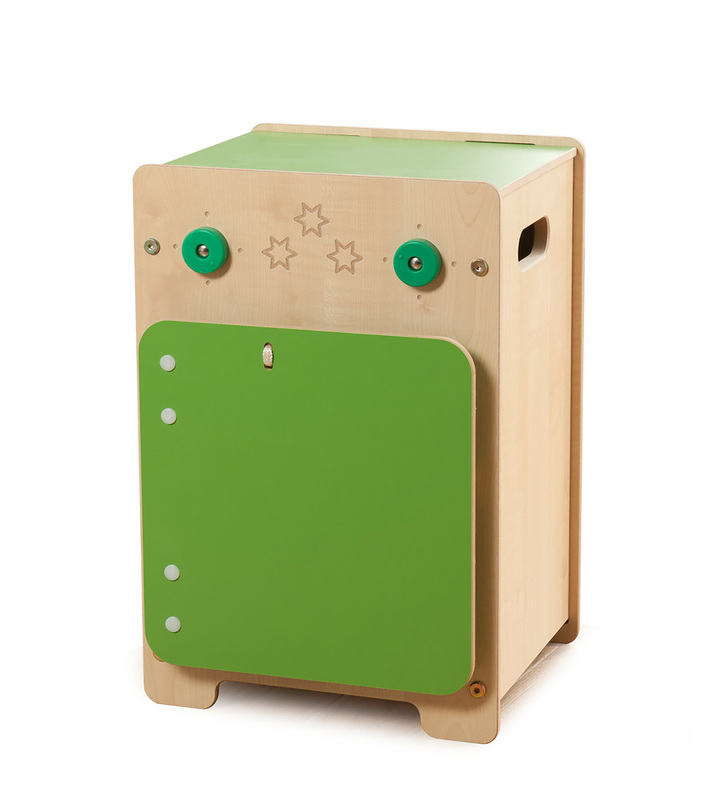 The Wolds fridge unit features a vibrant green door and worktop with colour co-ordinated rotating dials, convenient carry handles for easy transport and storage as well as spacious toy storage within the fridge.